It's always nice to look at what you've done over the year when it gets to December. I started looking at photos the other day, and it's crazy how much I really did squeeze into 2015. 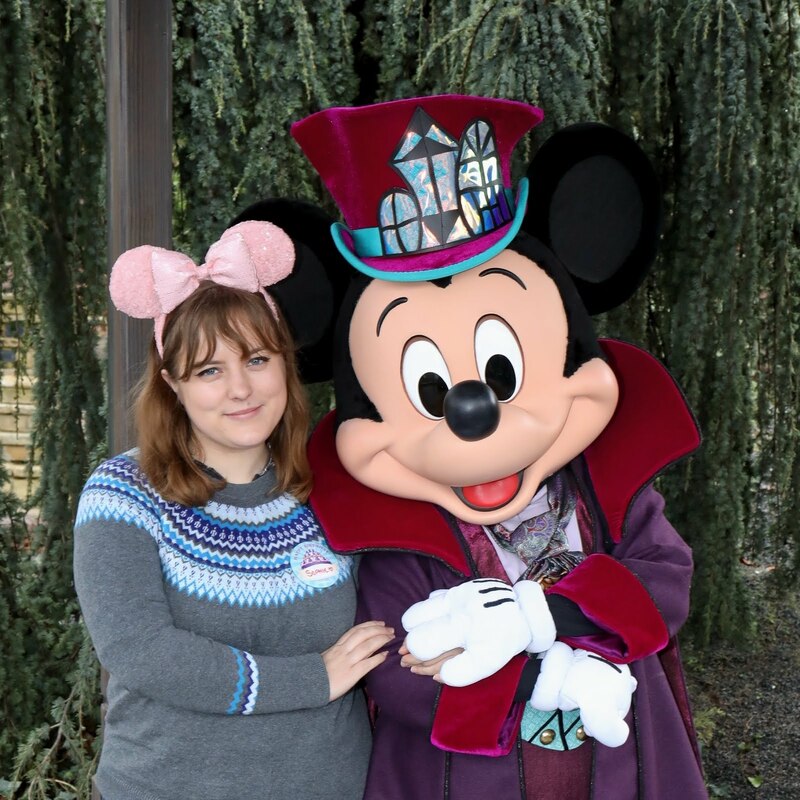 Because there's so much, I thought I'd split this post into 3, so I can talk about all the great things that happened. 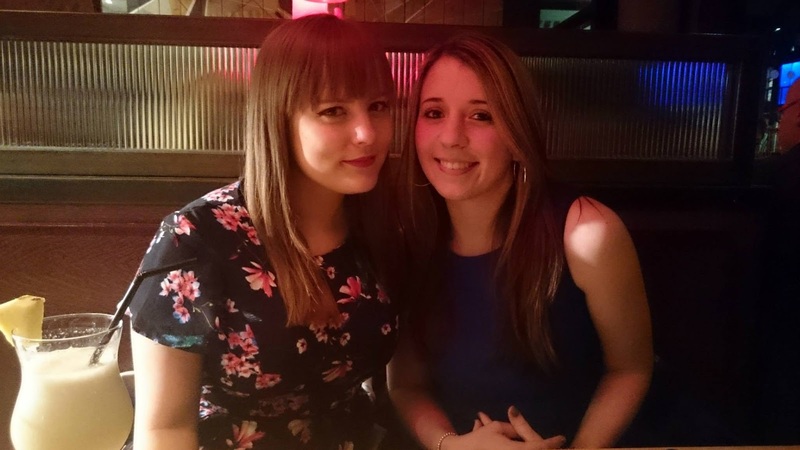 I turned twenty-two, and had a bit of my hair chopped off. 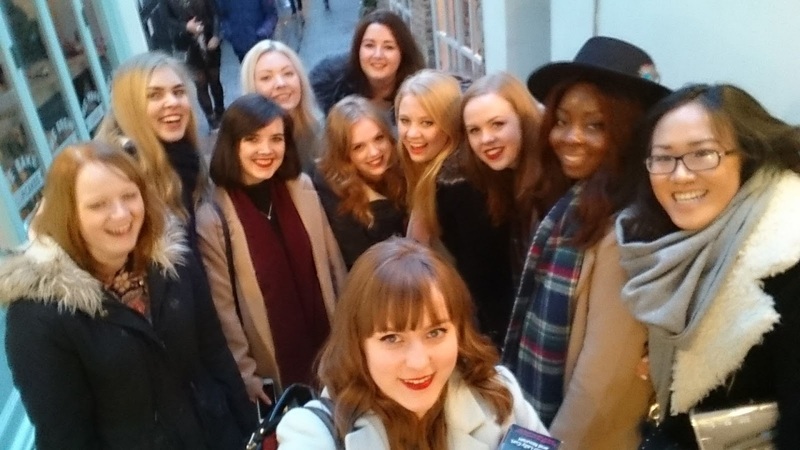 I went out with friends to celebrate in London, so there were lots of yummy cocktails and lots of dancing! I went to my first ever bloggers meet-up. 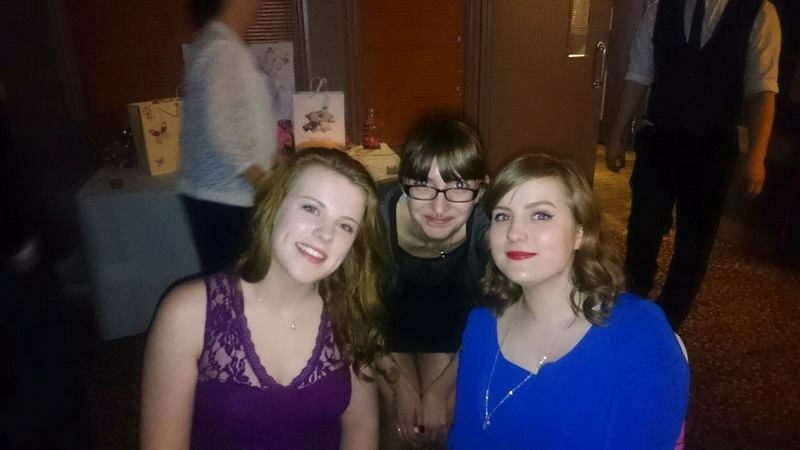 It was so much fun, and I got to meet lots of lovely girls that I'd been speaking to online for a while. 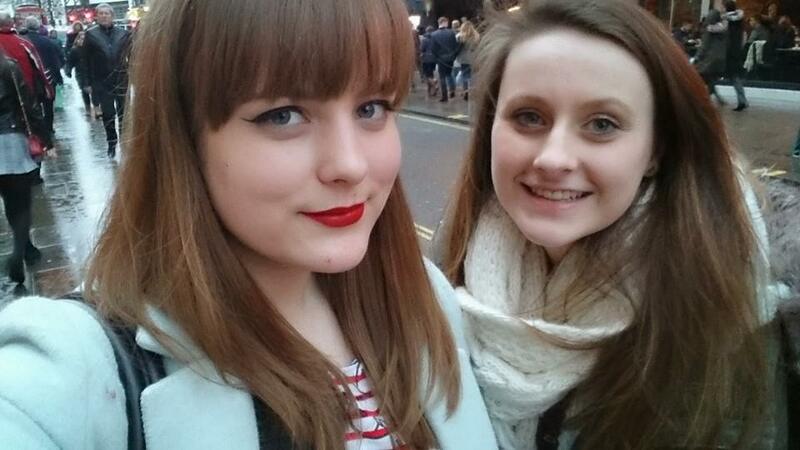 I spent Valentine's Day in London with one of my best friend's Sophie. We had yummy food and spent the day catching up on life. Who needs a boyfriend when you've got such great best friends?! 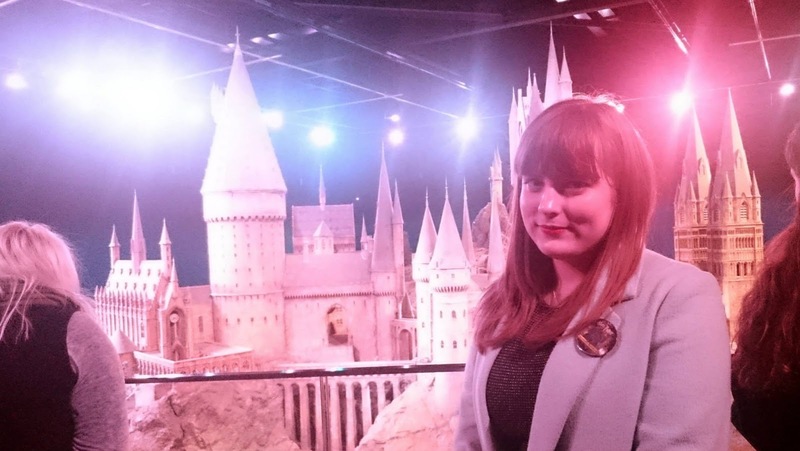 I went to the Harry Potter studio tour during their animal actors week and got to meet all of the animals in the films. 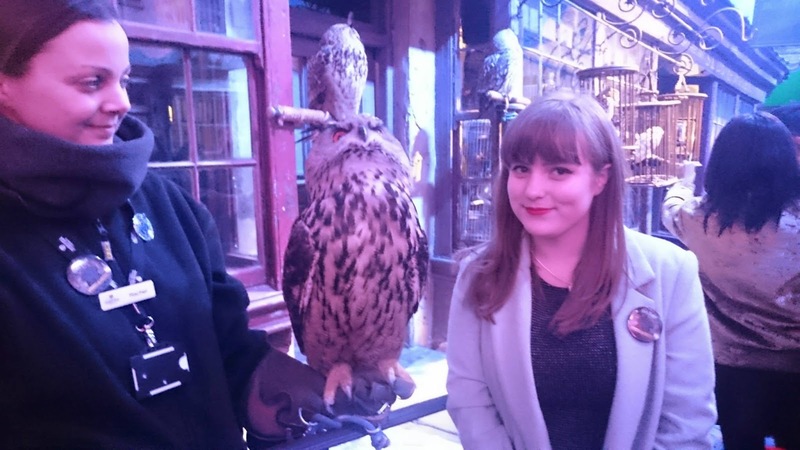 I think my favourites were the owl that played hedwig (of course!) and Neville's toad. 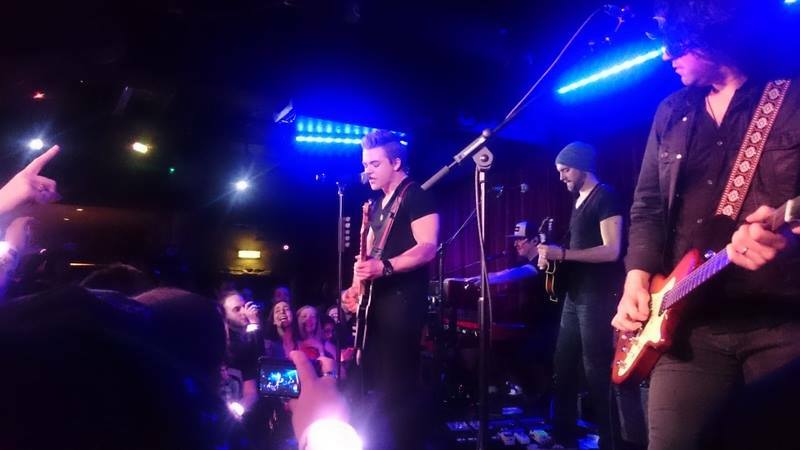 I got to see Hunter Hayes live for the first time. It was such a small and intricate show, and I loved every second of it. 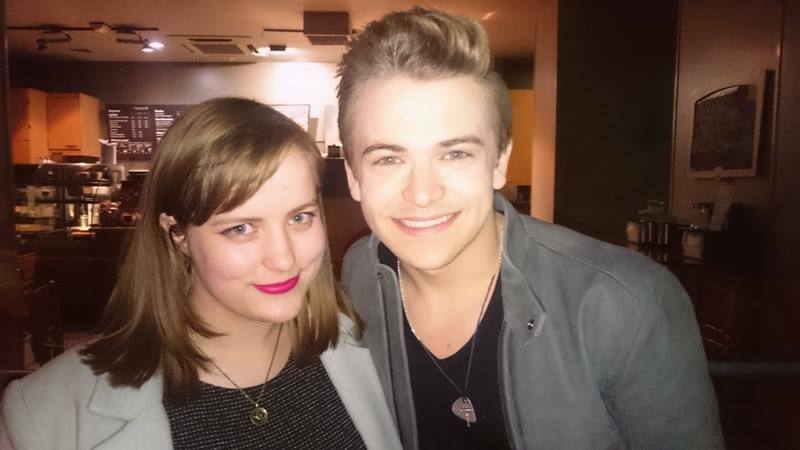 I also got to meet him after the show, and he was a sweetheart. 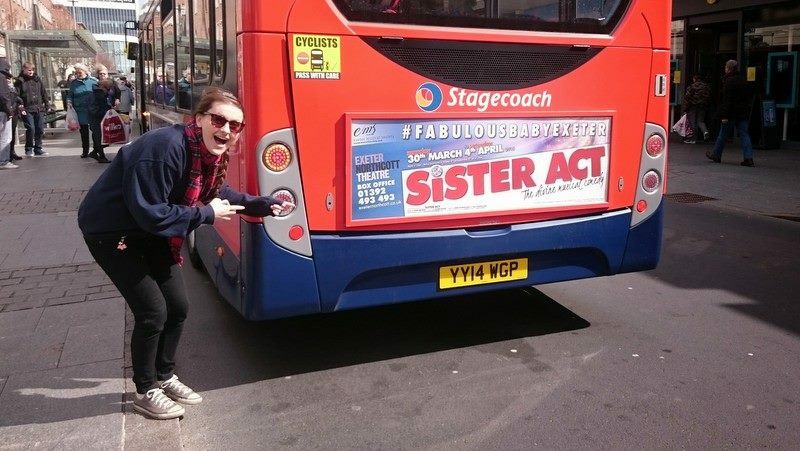 I went down to Exeter to visit Sophie, and saw her in Sister Act. I loved Exeter and can't wait to go back. The show was also pretty brilliant! Family weddings are my favourite. My cousin Stu got married in April, and we went up to Yorkshire for it. It was so lovely spending time with my crazy family, and I love them all so much! 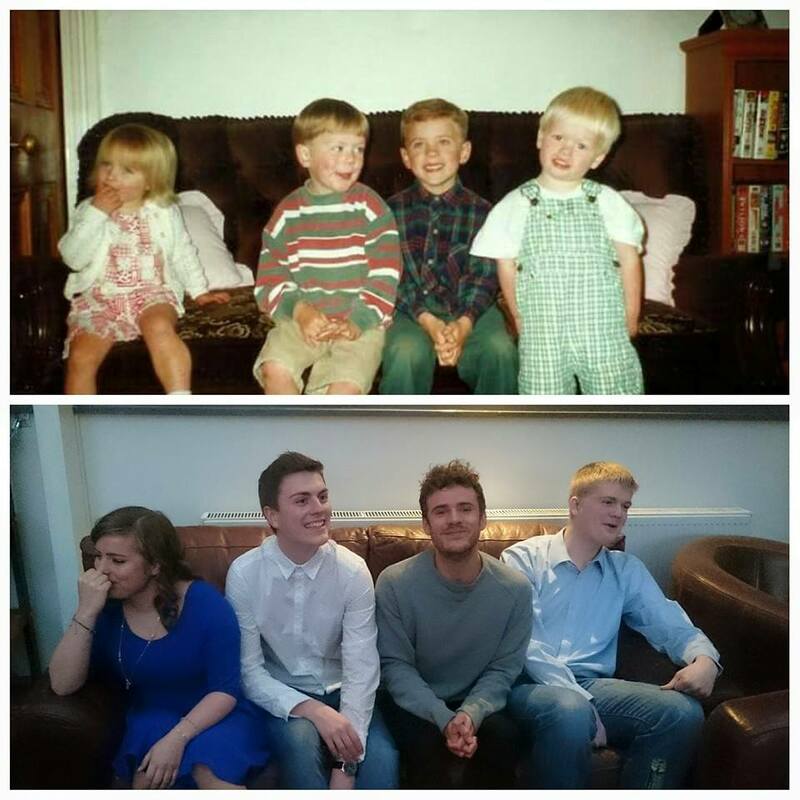 My brother and my cousin's cousins also decided to re-create this picture of us from around 20 years before!